Choose Carinya Strings to provide beautiful music as you walk down the aisle, share drinks at a cocktail event, celebrate a birthday, win an award, or for any other special function. 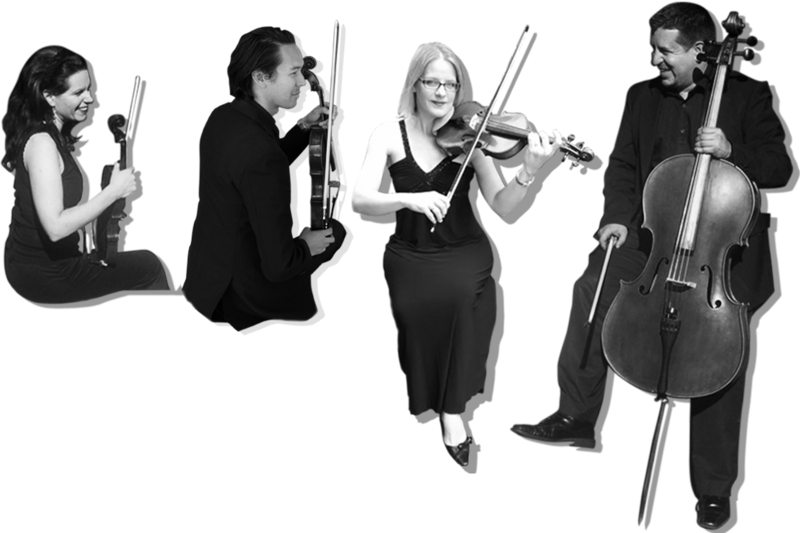 Carinya Strings are now taking bookings for 2017 and 2018. Carinya Strings are especially renowned for their resonant tone quality, their professional attitude and friendly, personalised service. Like to listen to us play? Please visit our SAMPLES page or click through to our Youtube Channel. We are now also on Reverbnation for even further sound samples. 2019 is the year of the pig. According to Chinese Astrologists, this will be a high-energy fire year, as a comparison to the calm of 2018. Lucky colours for this year are: bright red and bright orange. 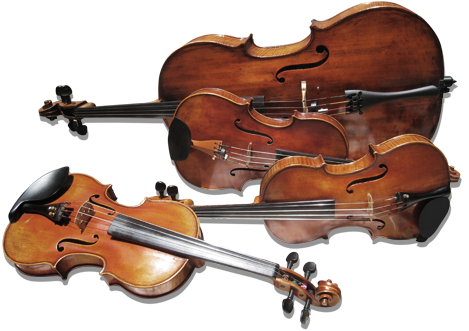 Carinya Strings are looking forward to an exciting year of music at the most special weddings, functions and events.